Orange and Libon make calls free! It’s one of those things you read about and think what’s the catch … free calls, really?! News just in from Orange and its app Libon claim just that and there really is no catch. Call all of your Libon contacts for free, no matter where they are in the world. 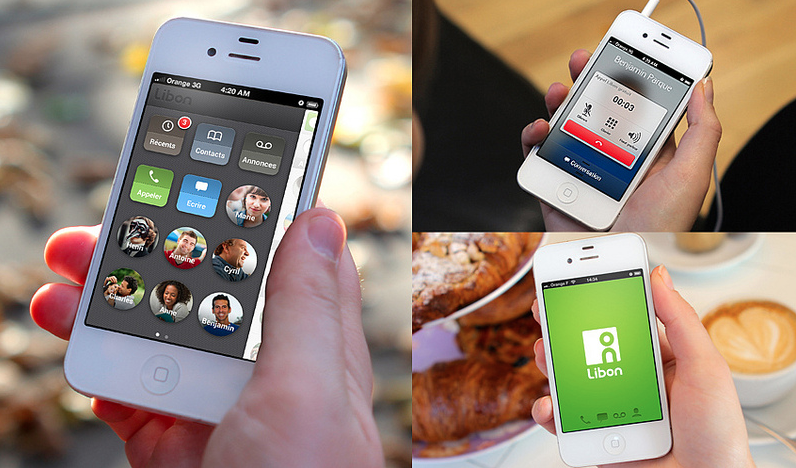 And on top of that, Libon also has free messages, visual voicemail and voicemail personalisation. The nice thing about the app is that it combines all the things you need to stay connected in one app – calls, messages and voicemail. We’ve been using it for a few weeks now and have to say, it is impressive. One of our favourite things has to be the free visual voicemail, it makes receiving them such simpler process. You can download the Libon app via iTunes here and fear not Androids, the app will be with you in January.